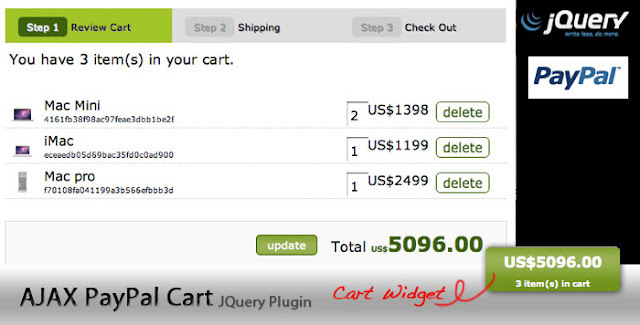 Find below a complied list of 10 free jQuery shopping cart plugin and tutorial that are suitable for e-commerce website. These plugins can be used for showing Product images, for image zoom, 360 degree display of product, integrate with Shopping Cart for payment, showing list of stores and for many other features. Smart Cart is a flexible and feature rich jQuery plug-in for shopping cart. 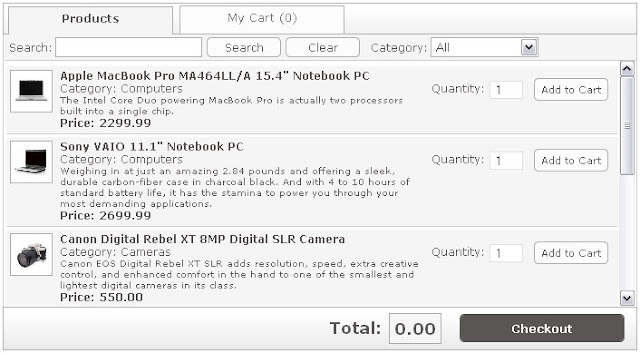 It makes the add-to-cart section of online shopping much easy and user friendly. It is compact in design, very easy to implement and only minimal HTML required. jPayPalCart is a simple to integrate JQuery plugin that allows you to create a fully functioning Paypal shopping cart without using clunky server-side page refreshes. 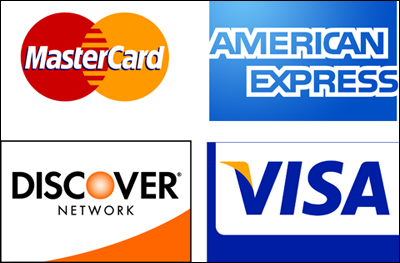 The plugin supports PayPal Website Payment Standard. 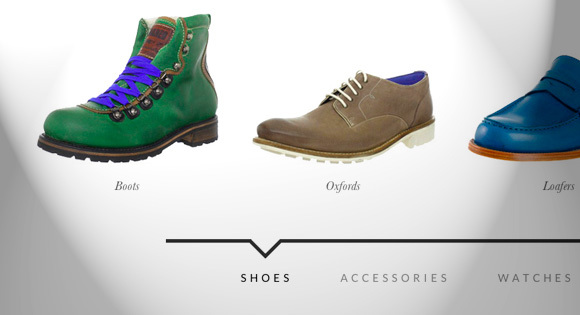 jQuery plugin for creating category slider, best for eCommerce websites. Lightbox is a simple, unobtrusive script used to overlay images on top of the current page. It's a snap to setup and works on all modern browsers. It present images in a slick window, while darkening the rest of the page. It can be used to show various images of single product.